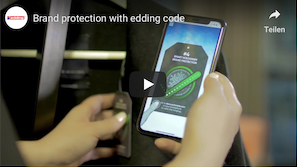 With conventional printing methods, we embed secure, electronic identification tags in everyday paper products creating unexpected and disruptive product features for many industries. Our interactive ID technologies are more secure than optical recognition systems and available at lower cost than RFID and NFC. Prismade is a technology developer, focusing exclusively on interactive high security applications. With our printed smart identification tag, the internet of things arrives in secure documents, cards, packaging and labels. prisma ID combines digital security with consumer accessibility thereby offering an alternative to QR codes and NFC. Prismade is licensing this interactive technology to solution providers and manufacturers. Enables consumers to securely verify and communicate with eGovernment and payment solutions. Low cost manufacturing in your security printing equipment. Does not interfere with product design. Works alongside other security features. 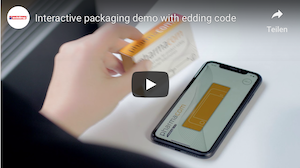 Embedded in your print products, cards or attached as a tamper proof label, documents become digitally accessible with the phone in your pocket. Prismade certifies security providers to directly print the low cost prisma ID technology into their products, using standard equipment. 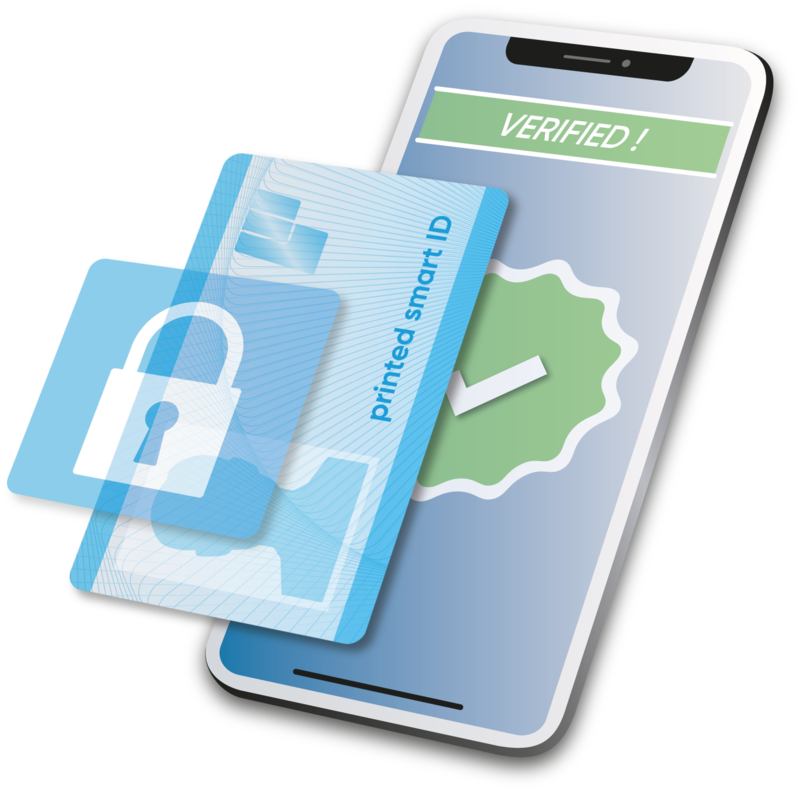 prisma ID allows to verify the documents authenticity on a smartphone, independently from special reading devices, anywhere, anytime. Our technology comes with a developer kit that easily upgrades your web or app solutions to read the prisma ID technology. 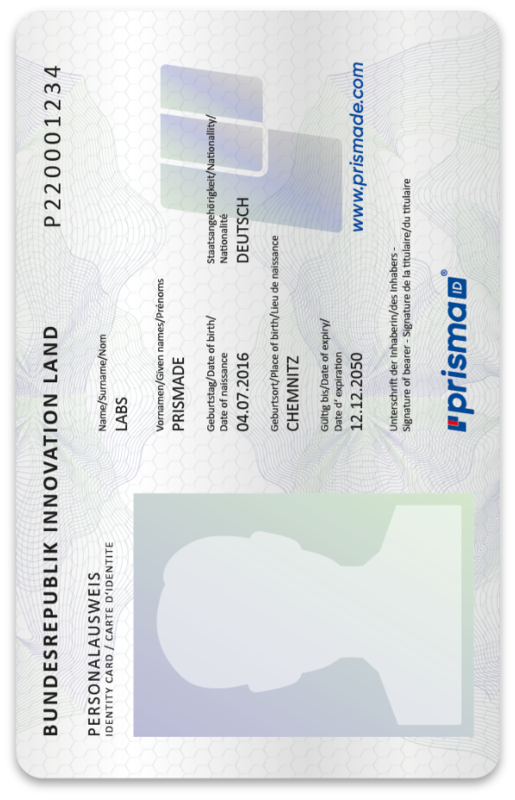 Open a new communication channel to citizens, activated and secured by a physical document with prisma ID. Take your game to the next level. 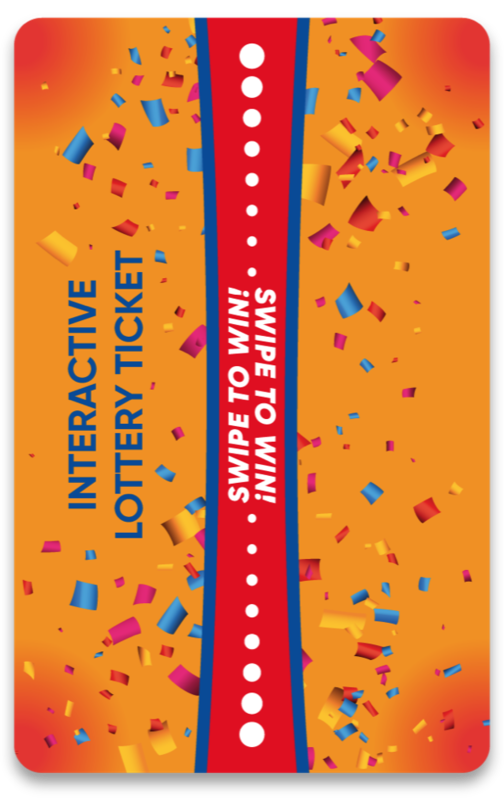 Add a prisma ID Tag to your lottery system and your ticket becomes a secure gateway to interactive online gaming. Simultaneously prisma ID guarantees the products authenticity to the consumer. Intuitive & dynamic activation is part of the experience when the paper interacts with the user. Touch, Swipe, Interact. Activate the PRISMA ID tag intuitively. Get insight about the consumers interaction and preferences to improve gaming experience. 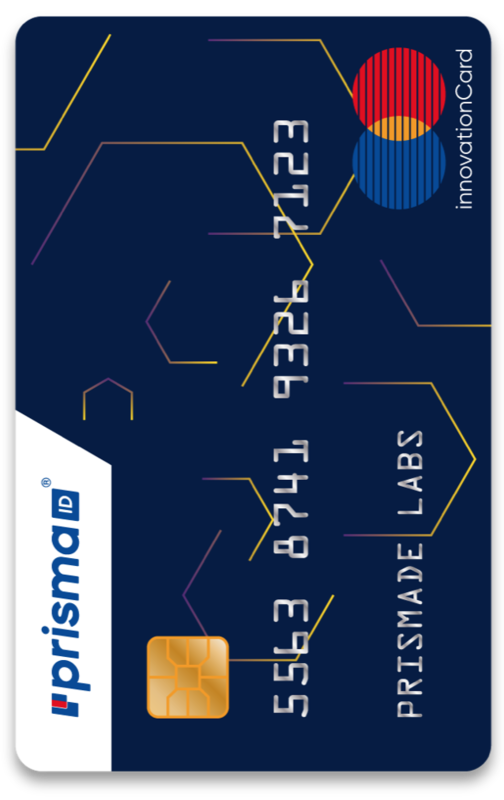 prisma ID upgrades customer cards, credit cards or payment coupons with an easy to use physical-to-digital bridge that verifies and secures a transaction. prisma ID allows to verify the payment cards authenticity on a smartphone, independently from special reading devices, anywhere, anytime. Your card document becomes a secure key to open a new communication channel with your customers. Use a banking card on a smartphone to seamlessly validate a transaction without special equipment. 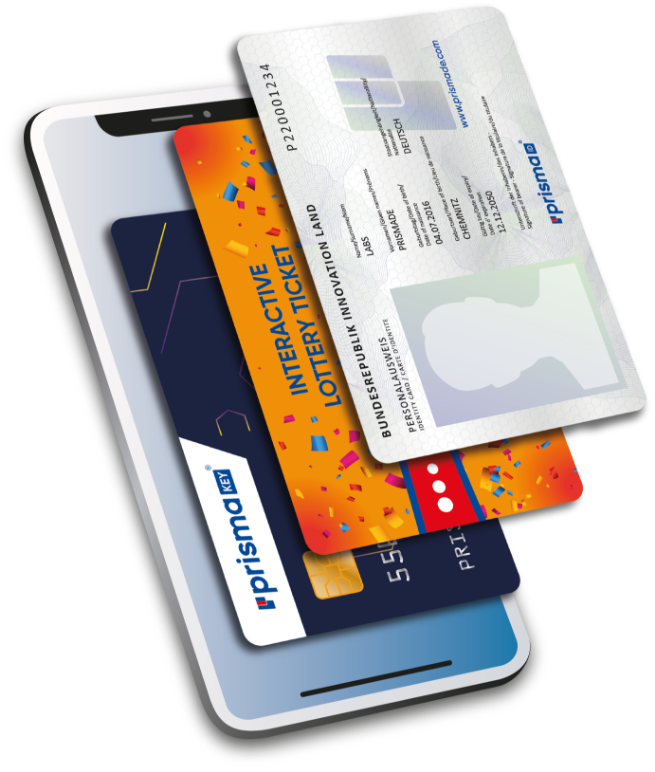 Through prisma IDs unique interactive features, access to private content is secured with through your banking card and the users interaction. Through our partner, the edding corporation, we provide an interactive and secure communication tool for mass market applications. 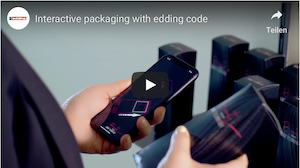 Edding code enables a magical new way to digital brand enhancement. Learn more about solutions for brand protection, interactive packaging, marketing and promotions.